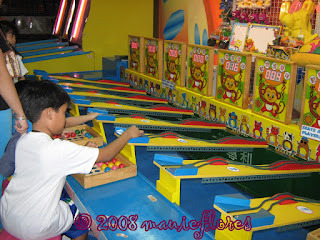 It has been a while since the last time I let my son play in a game arcade. 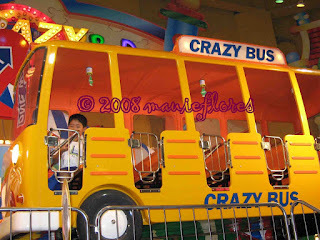 When he got his PSP last year ( a prize for his good grades), he lost interest in playing games in the arcade. This weekend, as I left him with my sister in her shop in the mall while I did my Christmas shopping. My sister is his godmother so he was able to get a part of his early Christmas loot and used the cash to buy tokens in the arcade. 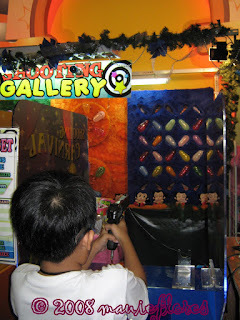 He had a good time collecting prizes and tickets from the games and machines that he played.